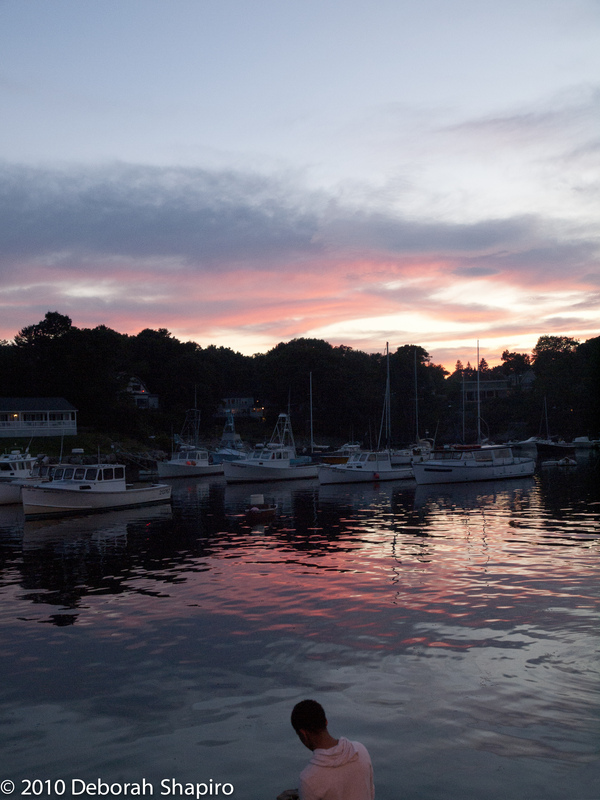 Image | This entry was posted in Maine and tagged Maine, Perkins Cove, photography, sunset. Bookmark the permalink. Thank you, Anne. The air is clean in Maine and the late afternoon light is beautiful.